I grew up on an apple orchard, so I know my apples! 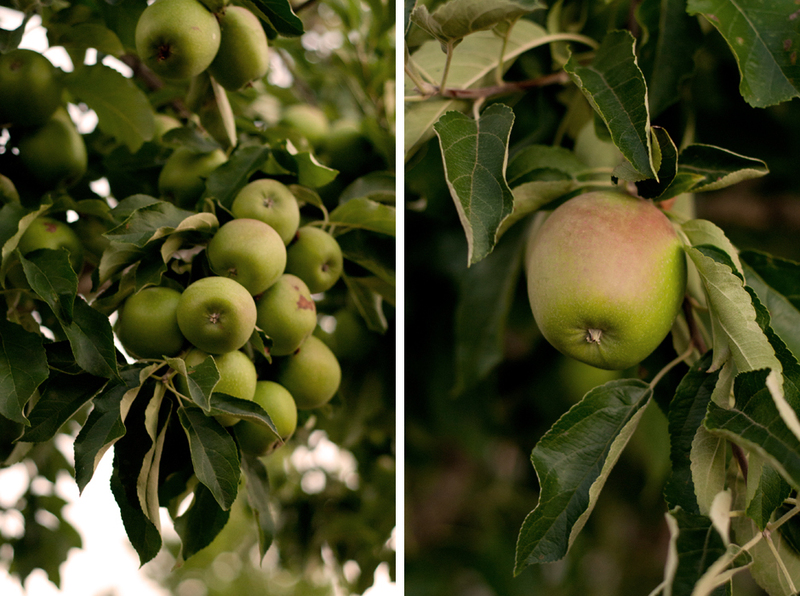 And this time of year is the absolute BEST for fresh, crisp, juicy, flavorful apples. (None of that mushy mealy stuff!) 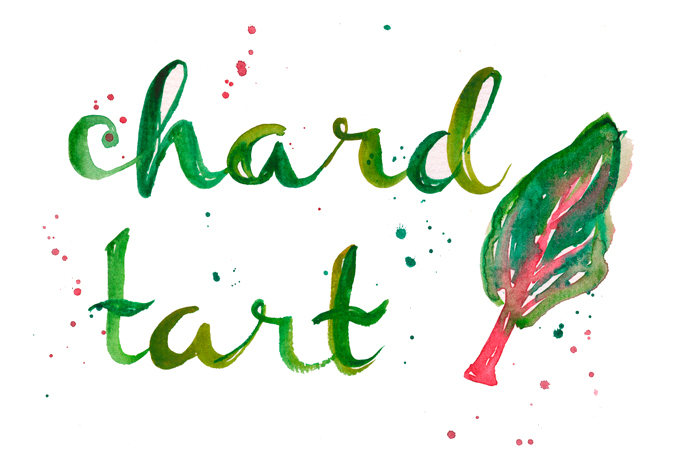 The farmers markets are brimming with them right now, and lots of orchards offer picking. 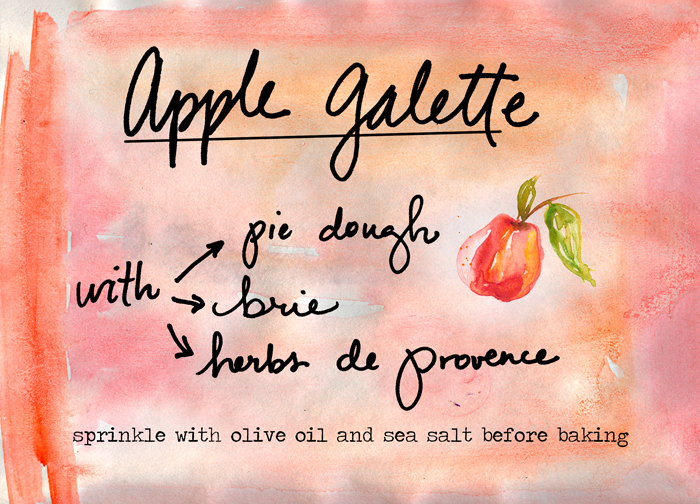 This dish is a more savory version of my recent apple and honey galette, so you can see the full recipe there. But basically you just spread slices of brie on pie dough (1 small wedge? ), layer with apple slices (1-2 apples? ), then sprinkle with herbs de provence, olive oil and salt before baking for about 20 min at 350. You can substitute brie with any soft cheese and other herbs like rosemary or thyme as well.